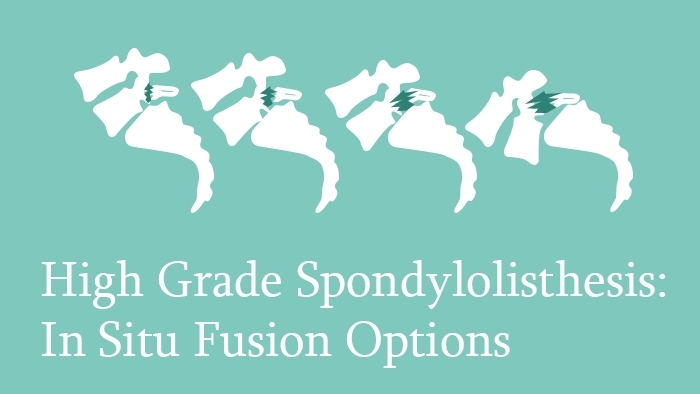 In this spine surgery lecture, the treatment options of high grade spondylolisthesis with in situ fusion are presented. 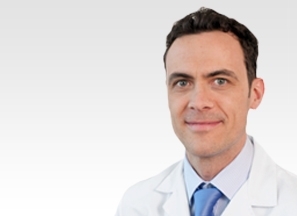 In this lecture, the management options in case of high grade spondylolisthesis are discussed. The treatment options in cases of the paediatric population and the adult population are covered, and the indications when the patient needs reduction and the complications associated with it are touched on. This is followed by a look at the patient selection for in situ fusion and techniques for managing these patients accordingly. The lecture concludes with an explanation of the complications and potential pitfalls, and strategies are suggested to overcome these issues.